Can you believe it: We at ITG haven't done a review of salt sprays since 2014? Three years ago?! Back when you already hated Pharrell's song of the summer, "Happy," but not as much as you hate it now?!???!!! I personally take responsibility for this oversight. I've let everyone with dreams of wavy, kind of crunchy hair down. Brought shame to my family. Please accept my sincerest apologies, and also this really overdue review. Turns out, there's a lot going on in salt sprays, which is surprising because I thought it was just magnesium sulfate, perfume, and water. Alas, there are choices out the wazoo for where to source your salt (anywhere from the Mediterranean to Southern California), how you want to scent it (traditional coconut, or fancier blends of bergamot, incense, and lavender), and what other fun stuff you want to throw in there (like UV protection!). Perhaps eight of essentially the same product is too much for one reviewer to handle... But don't you deserve it? After all this time? So sit back, relax, and try to tell one from the other with me. Way back in 2014, we called Bumble and bumble Surf Spray the Reigning Champ. And it was. But three years is a long time and we've got a new heavyweight to contend with. 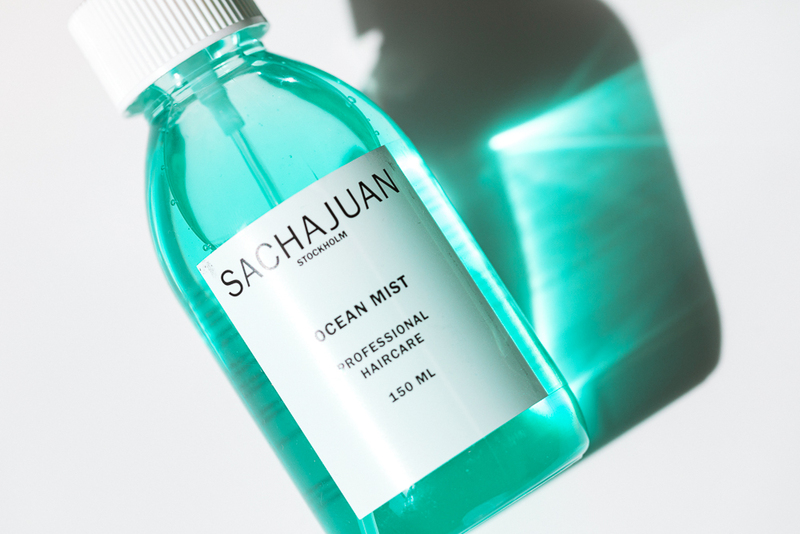 It's Sachajuan's Ocean Mist, in that iconic aquamarine color. It's a product that's almost imperceptible, in the best way. Spray on damp hair near the roots and ends for just a smidge of volume and fluffiness. No crunch, no coconut smell, no greasy residue. Beach hair, but also work hair, brunch hair, and meeting-the-parents hair! 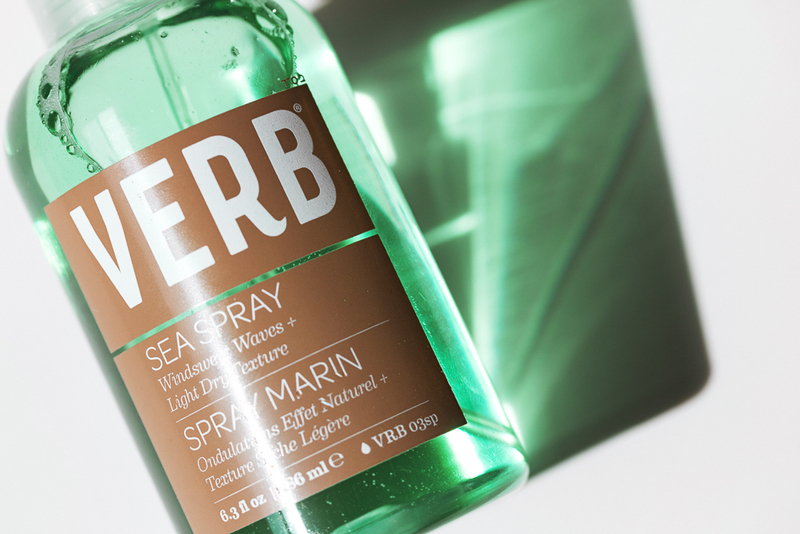 Verb's Sea Spray is actually a tad greener than the Sachajuan, but you get the same effect. This one is also chock full of moisturizer oils, from sweet almond to seabuckthorn (my favorite). Scent is light and fresh, not kelpy (another one of the extracts in the formula). 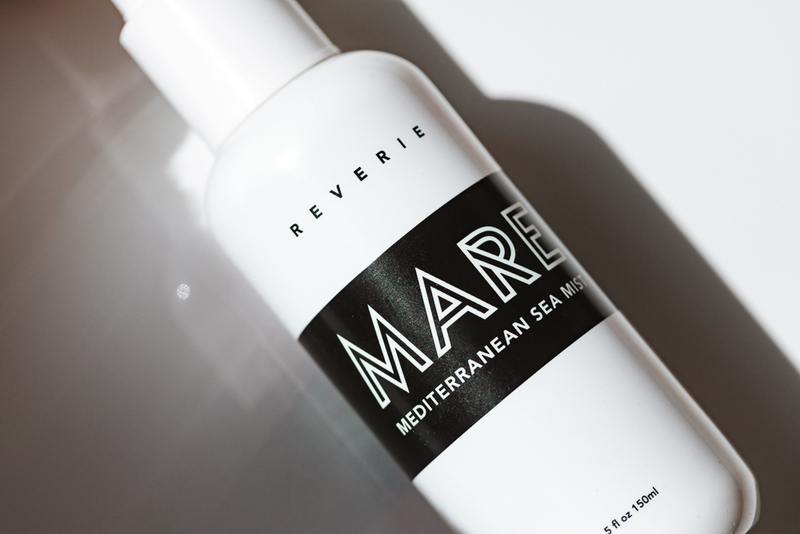 Garrett Markenson's Reverie recently added Mare, a Mediterranean sea spray, to his small line of excellently sourced products. The scent on this one is unreal—a mix of bourbon vanilla, sandalwood, bergamot, and lemon. It's a little heavier than the first two—good for hair that needs a bit more convincing. The salt in here is real, and you can feel it. But I like that about it. Like Mare, Playa's newly launched Endless Summer Spray is also a California-Venice Beach to be specific. One time, Tom and I were in Venice after a few grueling days in LA. We saw the ocean and walked to it. I got a little too excited, waded too far, and showed up to Kelly Vittengl's Top Shelf shoot with wet pants on. Anyway, Playa's spray gives hair that shiny, lived-in feeling that all the girls in Venice have. Plus UV protection, so a good idea for all bottle blondes. I'm not sure why renowned French person David Mallet sells an "Australian Salt Spray," but I'm also not willing to do the required research it takes to make sense of it all. Is "Australian girl beauty" to French people the same catnip that "French girl beauty" is to American people? The world may never know. But they will know that the fragrance on this spray is mild and the residue is minimal. The more you talk about salt sprays, the less you have to say about them. 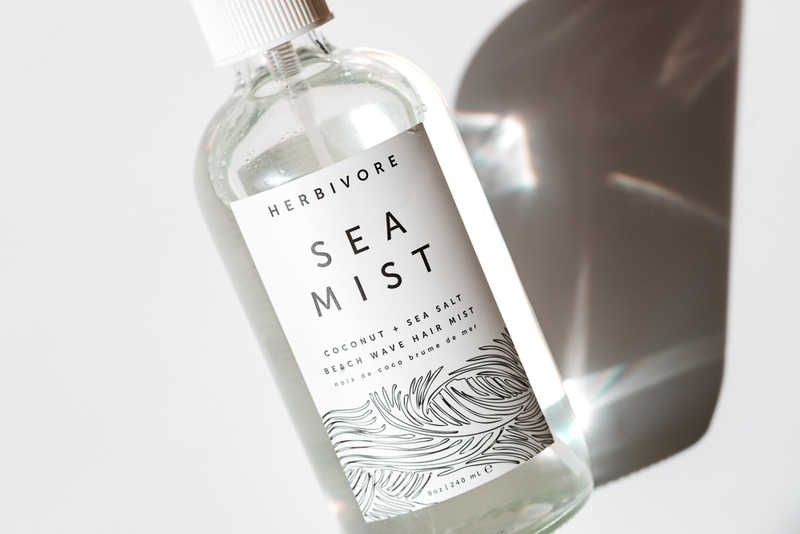 Leave it to Herbivore to formulate a salt spray (called Sea Mist) with a refreshingly slim ingredient list. Just seven things in this one! Water, aloe, Pacific sea salt, radish root ferment (?! ), coconut pulp, and vanilla and lime essential oils. Heavy coconut smell here. Good if you're in need of a Girl Scout Cookie fix. And my favorite of the bunch. 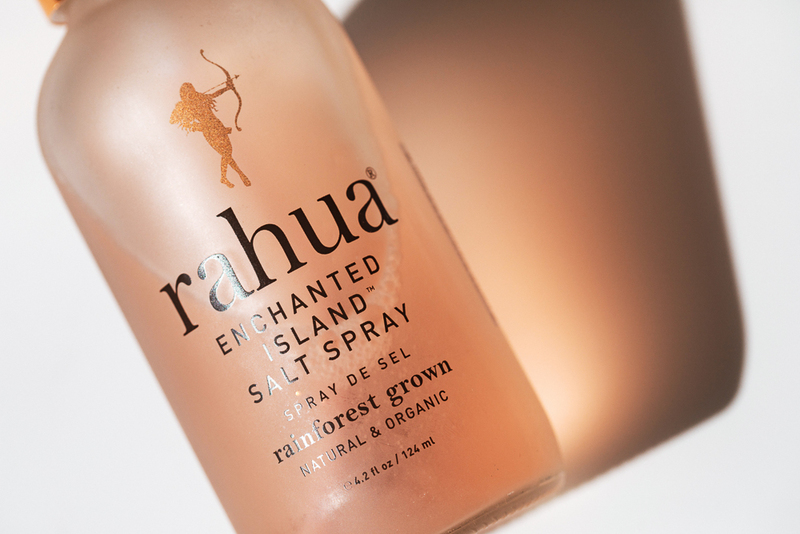 Rahua does the organic haircare world right, which is a shockingly hard thing to do. The Enchanted Island Salt Spray is my natural version of hairspray. Misted through dry styled hair, it maintains my hair's shape and texture without scrunching it up too much. It also never feels heavy, even after days of wear. 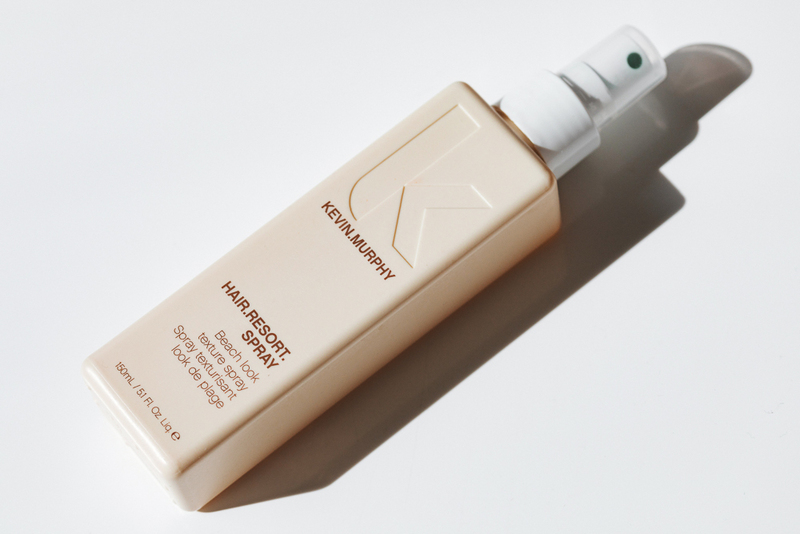 The smell strikes a balance between the Herbivore and the Kevyn Murphy—a pro for me, because if it looks like summer hair, it should smell like summer hair too. Think beach hair in a bottle is phoney compared to the real thing? Here's what to bring to the actual beach.